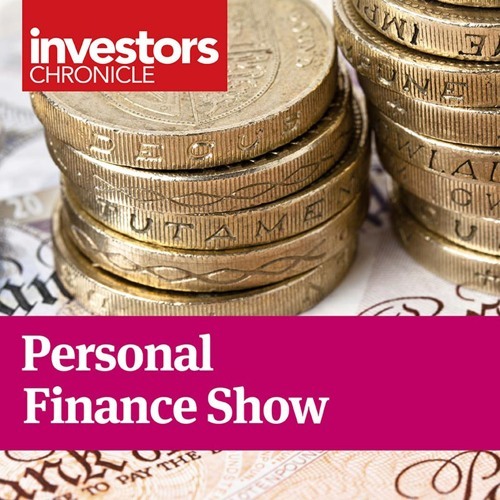 On this week's show Taha Lokhandwala explains why the prospects for European equities don't look great, and Colin Low, managing director of Kingsfleet Wealth, suggests some alternative ways to get exposure to developed markets equities. They also look at who will take over the running of Schroder Tokyo fund following Andrew Rose's retirement. And Colin sets out some suggestions on how to invest in a more ethical or socially responsible way.